Recently in my Cult Beauty haul, I mentioned that I ordered The Ordinary Colours Coverage Foundation. This is not my first experience with the brand The Ordinary. I’ve tried a few of The Ordinary skincare bits and pieces and I absolutely love The Ordinary Silicone Primer. 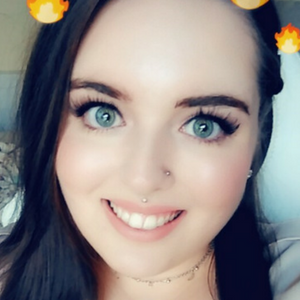 Having recently tried the Makeup Revolution Pro Foundation Drops and falling in love with the product I wasn’t sure if I could enjoy another budget-friendly foundation quite as much. However, considering I mentioned the Colours Coverage Foundation in my June 2018 favourites I think it is safe to say that the £5.90 product has definitely impressed me. First things first, I picked up this foundation in the shade 1.0N which is a neutral shade. If you come to my blog often then you’ll likely be aware that I have very pale cool toned skin. Now The Ordinary do a cool toned pinky shade of this foundation. However, after doing my research I discovered that the neutral version was significantly lighter in colour so I decided to hope for the best and give it a bash. Unsurprisingly the foundation leans slightly on the yellow side but it isn’t unusable for me. Now I’m not going to lie and say that this is the best foundation ever made because it isn’t. It has its flaws. One of its flaws being the fact that it does oxidise. When I first purchased the foundation I thought because the foundation was so light I was able to get away with the oxidising but the more I wore it, the more I really noticed the difference between the affordable full coverage foundation and my skin tone. So I started mixing it with some handy white foundation which did the trick. Apart from the oxidising issue, I haven’t got any other real bad words to say about the foundation. It provides me with pretty darn good coverage and it particularly makes my skin look awesome close-up. It really tackles my redness super well and does a pretty decent effort at tackling spots too. The foundation provides good medium coverage that can be built up to full coverage if required. The texture of the foundation isn’t super thick. Nor is it really lightweight but it does feel pretty comfortable on my skin. It takes slightly more blending with my trusty Beauty Blender than other foundations that I’ve tried recently but it isn’t something that particularly bothers me. Considering I have pretty dry skin The Ordinary Coverage Foundation doesn’t super cling to my patches and draw unwanted attention to them but it does tend to go a little shiny of my “normal” areas as the day goes on and when it is particularly hot. Again this isn’t a huge issue as I either dust a tiny bit of powder on top or I use blotting paper. Plus with the heatwave that we’ve been having it is understandable that the foundation isn’t sitting perfectly all day long. I suspect when it cools down a little it will last that little bit longer on my skin. So the real question is, is this the best cheap full coverage foundation? Probably not. There are undoubtedly better affordable foundations on the market. However taking into account that this foundation costs less than £6 to buy, it is pretty darn good. Plus the flawless close-up finish it gives my skin has sure impressed me. Sure it isn’t the perfect match for me but I can get away with it with a bit of tweaking so it is not a huge issue. 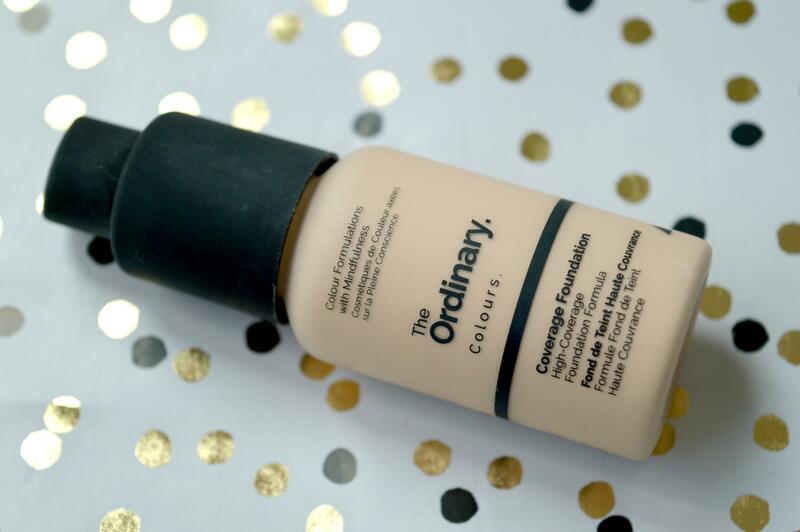 Have you tried The Ordinary Colours Full Coverage Foundation? Previous Post Shin Ramyun, The Best Spicy Instant Noodles?